Saha scored an unbeaten 93 off 55 balls with the help of 11 boundaries and three sixes. 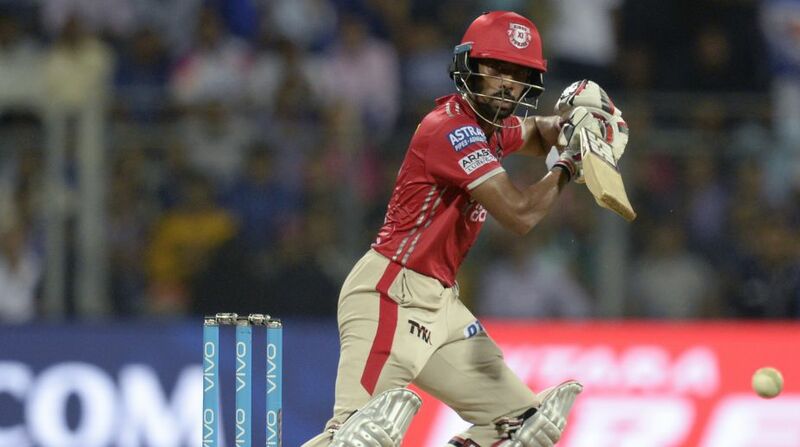 Kings XI Punjab beat Mumbai Indians by seven runs in an Indian Premier League encounter, here on Thursday to keep their hopes of playoff qualification alive. Batting first, Kings XI Punjab scored a mammoth 230 for 3 in 20 overs. Wriddhiman Saha scored an unbeaten 93 off 55 balls with the help of 11 boundaries and three sixes. Skipper Glenn Maxwell smashed 47 off 21 balls with the help of five sixes and two boundaries. In reply, Mumbai Indians could manage to score 223 in their stipulated 20 overs. Mumbai are still on top of the table with 18 points from 13 games while Punjab move up to 14 points from the same number of matches.